Equinox is a medical device company with an adjustable, non-surgical, non-pharmacological technology to treat diseases of the optic nerve such as glaucoma, idiopathic intracranial hypertension (IIH), hypotony, visual impairment and intracranial pressure (VIIP). The company has been granted two patents with four patents in process. It has also received early funding commitments from leading ophthalmology experts, and a grant from NASA/NSBRI as part of the Vision For Mars program. Regency Midwest currently has more than a dozen hotels with 2,500+ rooms with locations in nine different states. A new addition to their portfolio is a 79 room ClubHouse Inn located in Pierre, South Dakota. The properties are managed by Ramkota Companies, Inc. This Denver, Colorado based company has been in the business of acquiring, renovating, owning, operating, and selling multi-family housing complexes nationwide for more than 25 years. Their proprietary system, AIM, allows them to manage the phases of the real estate investment process: Analysis-Investment-Management. 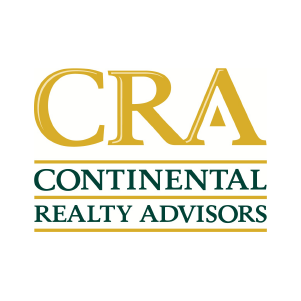 Because of their track record and unique due diligence process, Bluestem has participated in a number of investments with CRA and has invested in more than a dozen properties in high growth markets. 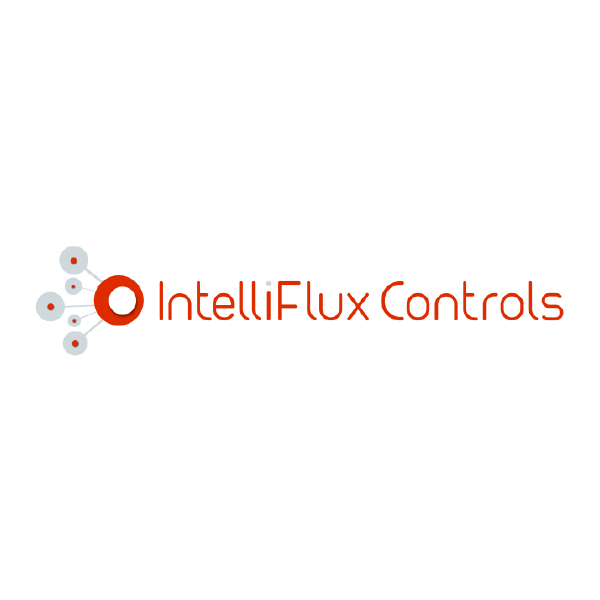 Adaptive control software utilizing artificial intelligence to improve the performance efficiency of water treatment plants. Quick installation of universal hardware/software bundle provides immediate savings in water and energy with added protection against variable feed water quality. IMPACT: Proven customer demonstrations and early commercial installations highlight up to 30% energy savings in operation of membrane filtration systems. VIRUN, a Nutra-BioSciences® company, has developed over 200 fortified ingredients and finished beverage and supplement products; with over 60 patents and patent applications world-wide, focused on difficult-to-dissolve variants for food, beverage and supplement applications. The ingredients are associated with health claims, such as: Cardiovascular Health, Energy and Cognitive Function, Weight Management, and Energy. VIRUN has successfully branded its OmegaH2O® Omega-3 EPA DHA, Coenzyme Clear® CoQ10, Esolv®, and DPtechnology® among other water soluble liquid and powder concentrates. 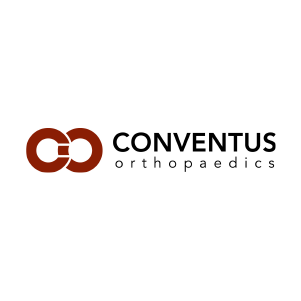 Conventus is a Minneapolis based company founded in 2008 by a team of medical device professionals and physicians. The sole purpose was to expand possibilities for patient care by creating less invasive solutions to a broad range of challenging periarticular (joint) fractures. The company has now developed and started commercialization of an innovative three dimensional CAGETM platform technology for the shoulder, wrist and elbow. Future plans include lower extremity indications for the foot, ankle, knee, and hip. ACTV8’s mobile-first advertisement technology platform enables the synchronization of content across TV, digital media, radio, and retail to a user’s mobile device. The platform allows advertisers to send contextual, hypertargeted content from any media source directly to a user’s mobile device and into that user’s native mobile wallet. It is currently developing several new interactive projects with Irving Azoff, Fremantle Media, Sandra Lee, and Univision among others. eyeBrain Medical Inc. is the innovator behind the neurolens System®, inspired by a breakthrough discovery linking optometry and neurology. neurolenses® are the world’s first prescription lenses that add a contoured prism to bring the eyes into alignment, relieving stress on the trigeminal nerve. This nerve is the largest and most complex nerve connected to the brain, and when stimulated causes many of the symptoms people experience when using digital devices, reading or doing near work. Patient satisfaction surveys show 93 percent of patients respond positively to their neurolenses. eyeBrain Medical is headquartered in Orange County, CA. Based in Rochester, Minnesota, the company sells clinical decision support and alerting tools to hospitals to reduce overall health care costs and improve patient outcomes. It uses licensed Mayo Clinic technologies, including over 1,000 rules and algorithms, to give critical care providers real-time access to vital process-of-care information and analytics. Bedside based alerts for conditions like sepsis allow physicians and medical personnel to spend more time with patients instead of reviewing information. They achieved FDA Class II clearance for the software platform. VIC is a developer of robots for use in single incision laparoscopic surgery. 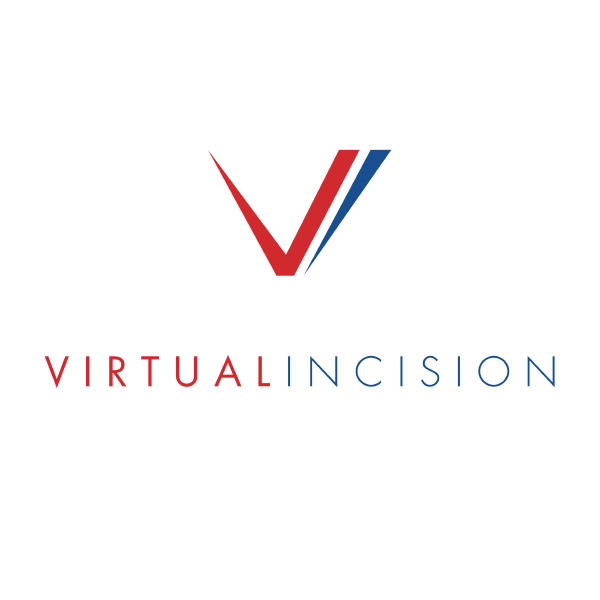 The development of Virtual Incision’s technology is an important step in the evolution towards less-invasive surgical procedures. Virtual Incision robots are different than traditional approaches in that the robot is placed inside the body during surgery. The robots are much smaller and less expensive that other robotic technologies currently in the marketplace. 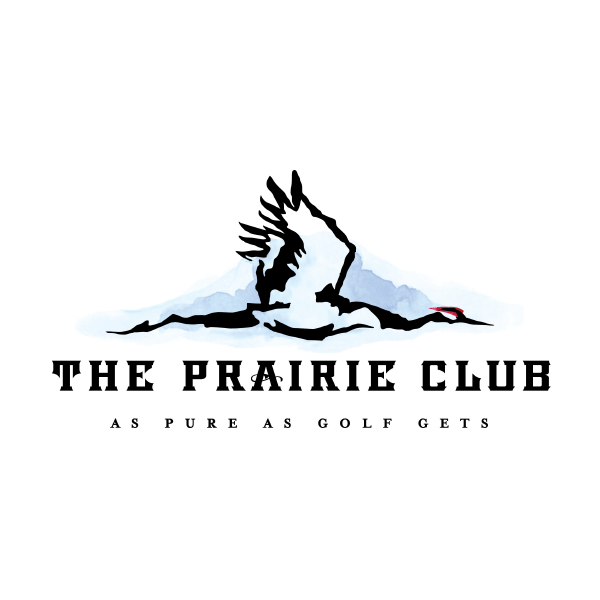 The Prairie Club (Destination Golf, LLC) is a semi-private golf resort located in the secluded sandhills of Nebraska, along the edge of the Snake River canyon. Built in 2009 with two distinct 18-hole courses, a unique 10-hole par three course, and a 40,000 square foot lodge, The Prairie Club was quickly received as one of the best in the world, with Links Magazine naming it one of the top ten 36-hole resorts in North America. Today, it has expanded its on-site lodging to 71 rooms, boasts a growing membership of over 400, and attracts avid golfers from all over the world. ianTECH delivers a minimally invasive micro-interventional device to treat cataracts in safe and cost-effective manner without heat-generating vibrational energy or expensive electrically powered equipment. NoteSwift Inc. is a developer of solutions that bridge the gap between the EHR and Dragon Medical speech recognition products and is located in Boston, MA. NoteSwift interprets the recognized speech as either commands that drive the EHR interface or as content to be inserted into the fields of the patient note. Without NoteSwift, it takes physicians 100’s of mouse clicks to complete a patient note, but with NoteSwift it is reduced to fewer than 5. NoteSwift saves 40% of the time required to complete patient notes allowing them to see at least 2 more patients per day. See it in action at https://www.youtube.com/c/Noteswift or visit their website. Pivotal Health Solutions, based in Watertown, SD, manufactures and sells products into the chiropractic, massage, therapy, spa and medical industries. Their trusted brands include: Eurotech Tables, ErgoStyle Tables, iTrac Therapy Chair, Custom Craftworks, Touch Essentials, Cloud 9 Medical Gel, SaniCover, VTI Products, Valley Technology, Lyflo Select, Hydrajoint, Relax Right Memory Foam Pillows, OMNI Cervical Relief Pillows and Apollo Cold Laser. The Company also has partnered with Pressure Positive and Teeter. Visit Pivotal Health Solutions, Inc. This company, founded in 2007, specializes in operational and off-premise efficiencies for managing incoming calls for its restaurant industry customers. For the company’s fifteen national and regional customers, all phone-in-orders or catering calls from around the U.S. are handled at the Colorado Springs, CO headquarters. VIA, their Virtual Intelligent Assistant, enables measurement of guest experience, guest engagement, and order to-call ratios—metrics formerly unmeasurable in the restaurant industry. SpringCM is a secure document and contract management platform. Build workflows and enable document collaboration across your entire organization. Because when your documents flow, work flows. Based in Los Angeles, California, MembranePRO Services leads the global advancement of sustainable desalination and water reuse through engineering and operational excellence. Since 2011, our world-class team has provided analytical and testing services, custom-engineered water treatment solutions and operational support services to global customers on 6 continents. POET, one of the world's largest ethanol producers, is a leader in biorefining through its efficient, vertically integrated approach to production. The 25-year-old company has a production capacity in excess of 1.6 billion gallons of ethanol and 9 billion pounds of high-protein animal feed annually from its network of 27 production facilities. POET also operates a pilot-scale cellulosic bio-ethanol plant, which uses corn cobs, leaves, husk and some stalk as feedstock, and expects to commercialize the process in Emmetsburg, Iowa through its joint venture with DSM. PolyCera Membranes develops and markets next-generation membrane technology for industrial wastewater treatment and process separation, setting new standards in performance and total cost of ownership. TearClear Corp. is an early-stage, disruptive eye health technology company focused on developing a safe and reliable means of delivering preservative-free topical ophthalmic drugs from existing preserved, multi-dose systems. The Community Company builds and manages community-driven programs for media companies and global brands. *Legal Disclaimers: PORTFOLIO The content provided herein is for informational and convenience purposes only. Bluestem Capital Company, LLC assumes no responsibility nor makes any claims as to the quality, accuracy or usefulness of third-party linked content made available on this site.